Get your eating on track in just 8 days. 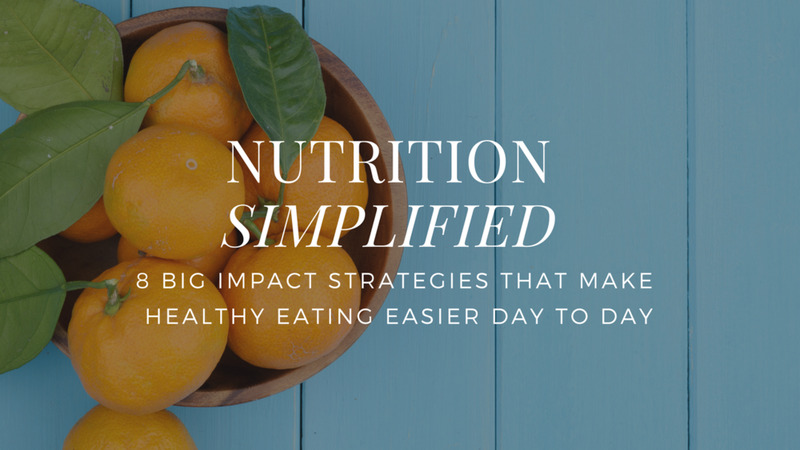 NUTRITION BASICS delivers the foundational information and tools you need to start feeling the way you really want... For FREE! What your next steps should be. I'm a strength, conditioning and nutrition coach based in Toronto, and I help people get more out of life. I'm dedicated to simplifying the steps you need to take to improve so you never feel confused or overwhelmed. I'll show you which changes will make the biggest impact to your goal, which little details are absolutely key to your success, and how to avoid common mistakes that can rob you of progress. Want In? Add You Email Below And Get The First Of Eight Lessons Sent To Your Inbox Now!